LEXINGTON, KY – The Rotary Club of Lexington e held its weekly meeting Thursday,April 11, at the Red Mile, 1200 Red Mile Road. The program’s guest speaker was Amy Sohner, executive director of Bluegrass Greensource, a nonprofit environmental education organization serving Central Kentucky. Amy has been with the organization since its inception and became executive director in 2006. She has a background in environmental education and a degree in natural resource conservation and management from the University of Kentucky. Amy is a certified environmental educator, a graduate of the Leadership Lexington Program, a board member of Bluegrass Tomorrow, the vice chair of Women Leading Kentucky and the chair of the Keep Lexington Beautiful Commission. Her hobbies used to include camping, hiking, making stained glass and viewing the Kentucky River palisades from her deck, but now she can usually be found running after her two daughters: Audrey, 12 and Eleanor, 6. 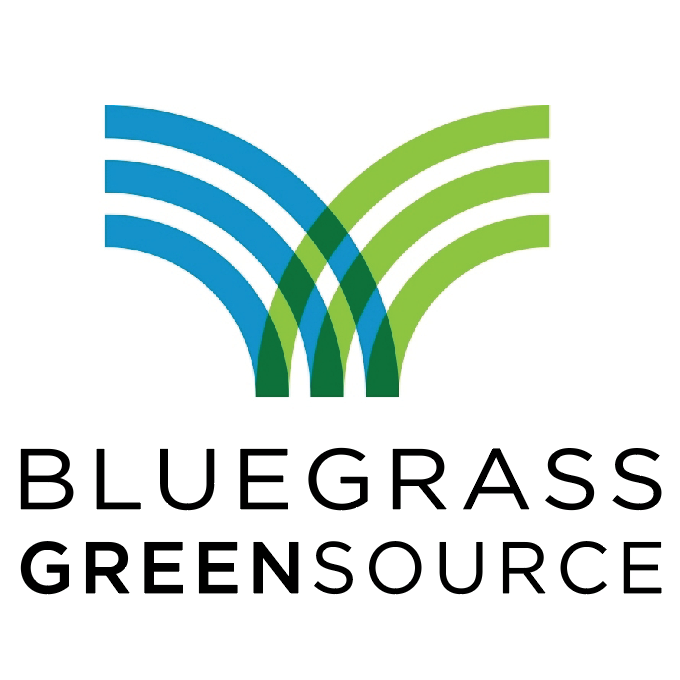 Bluegrass Greensource works to empower the citizens of Central Kentucky to create a sustainable environment by encouraging small steps that can make a big impact toward a greener future for our communities. 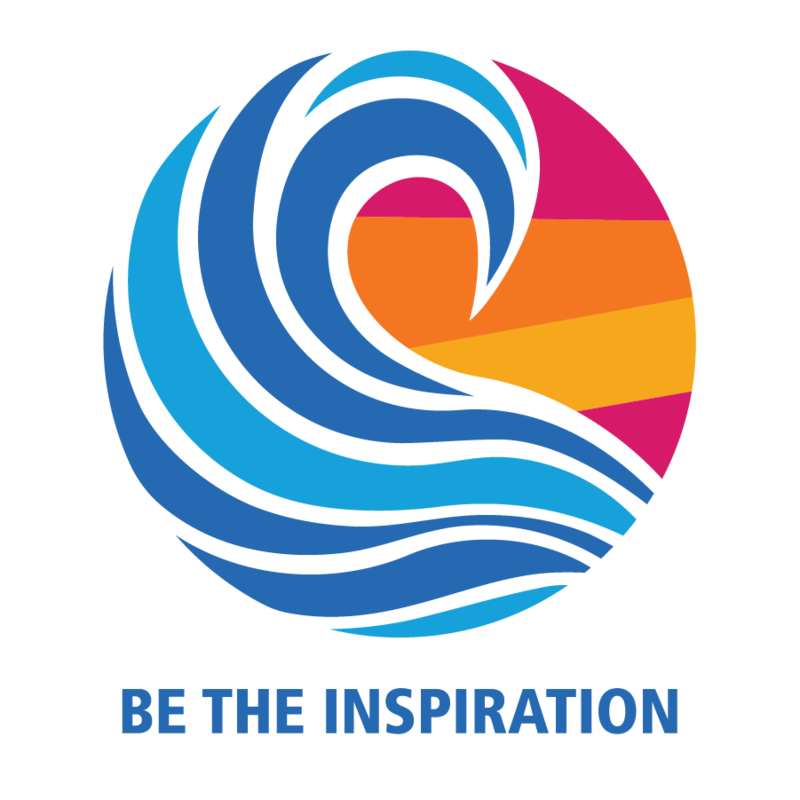 Since 2001, the organization has provided outreach to schools, community groups, businesses, local governments and citizens throughout the region. For more information on Greensource’s campaigns, which focus on water quality, waste reduction and energy efficiency, visit www.bggreensource.org.